Driven was founded in 2013 by professional race car driver and entrepreneur Zack Skolnick. 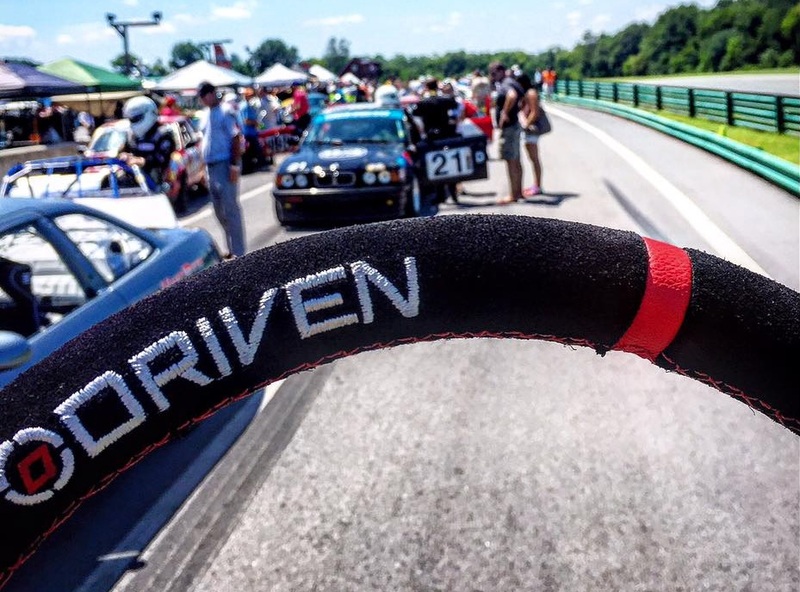 The vision behind the company came when Zack was looking for a quality and affordable steering wheel that would keep its grip race after race. Our innovative products, which are perfect for everything from karts, formula cars, touring cars, drifting, hot rods and stock cars, will give you a true advantage on the race track and put you into victory lane. At Driven, we believe in delivering the best in quality products while appealing at a price point that everyone can afford. Countless hours of research and development have gone into every one of our products, promising you the best in construction, safety, and durability. Check out the podcast below to learn more about Zack Skolnick and Driven Steering Wheels. Leave your email address below to receive exclusive offers, promotions and updates.